President Museveni with a delegation of Ugandans in the diaspora and university students, at State House. 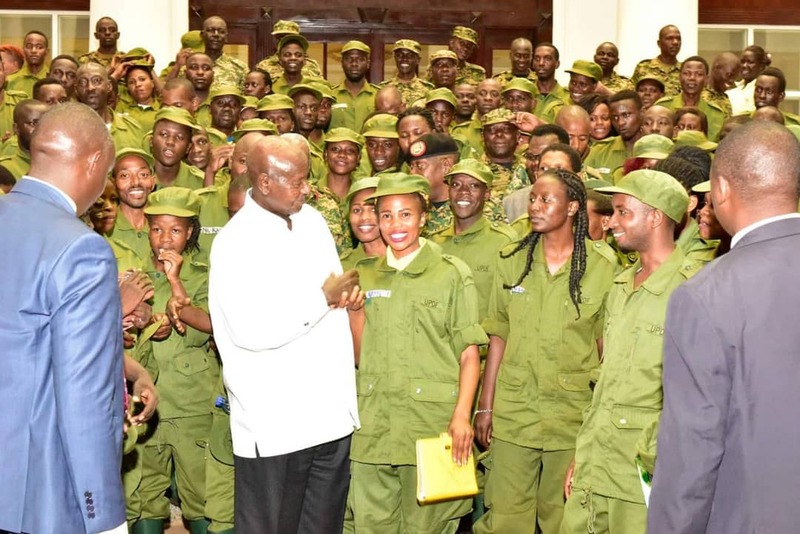 President Yoweri Museveni has reiterated that Uganda must work towards the elimination of imports of products that can be manufactured in the country so as to reduce the trade deficit. The President made the call yesterday at State House, Entebbe when he addressed a delegation of Ugandans in the diaspora together with students from various universities in the country who are undertaking a 10-day transformative leadership course at the National Leadership Institute (NALI) in Kyankwanzi District. The training, which is slated to end on Friday January 18 has attracted a total of 93 Ugandans from the diaspora from Europe, Asia and the Americas and 46 university students from within country. The major aim of the training is to make the Ugandan community in the diaspora become a reliable human resource to sell Uganda abroad through marketing products that are made in the country. “Those living outside Uganda, may continue working from there and earn income. Uganda’s import bill of USD 500 million per annum can be eliminated. Get involved in wealth creation. Work hard outside and return to enjoy your country. 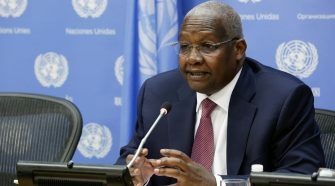 We must work towards the elimination of imports into Uganda and increase its exports,” he said. Museveni said patriotism is crucial as opposed to sectarianism. He noted that it is good to promote patriotism, especially among the country’s youth. He reminded them of the need to protect the country. He, at this juncture, expressed pleasure that the NALI administration has enabled cadres acquire skills in financial discipline and fighting the HIV/AIDS scourge. He reiterated to the meeting the importance of discipline. While cautioning them against extravagance, the President advised them strongly to spend less and save their hard earned finances. 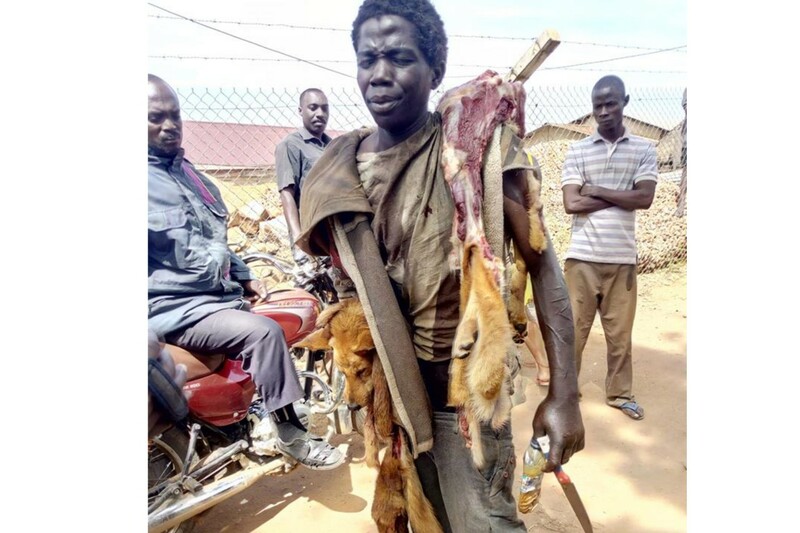 He said that they should strive to avoid catching HIV/AIDS and also wasting their resources in alcoholism adding that recklessness in life betrays their people who have hope in them. He was happy to note that they have been introduced to topics involving lifestyle management. 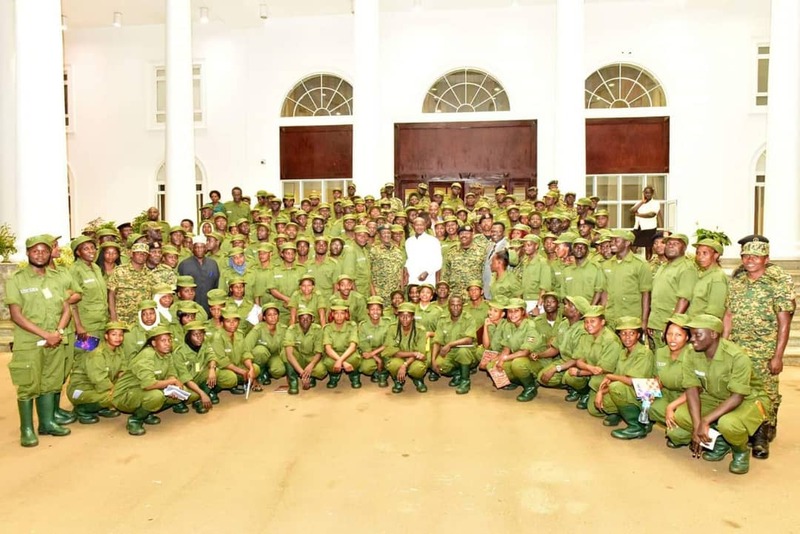 President Museveni informed the meeting that the National Resistance Movement emphasizes the needs and interests of the people as opposed to the sectarianism that was the hallmark of politics during the time of the past regimes. He stressed that the major issue at hand is to solve the challenges of wananchi, not through identity but interests. Museveni emphasised to the meeting the need for East Africa and Africa as a route for people’s prosperity. He said the regions provide markets for our goods. 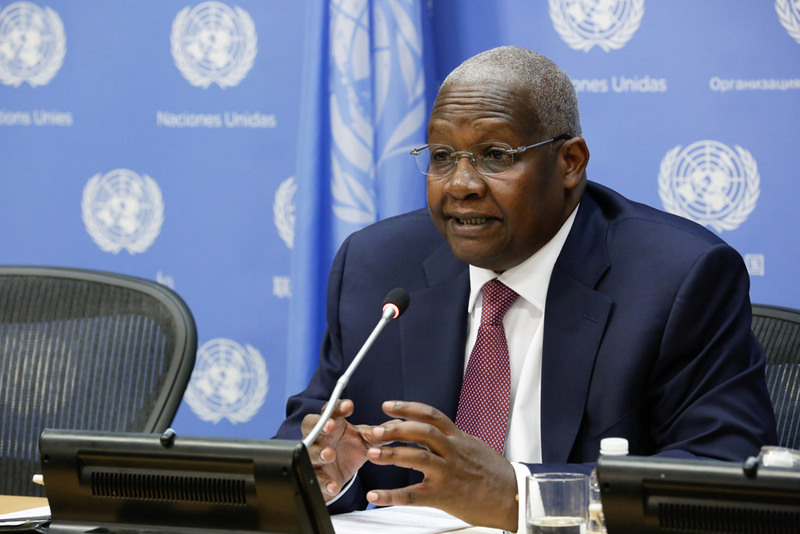 “East Africa has got a better bargaining power than Uganda acting alone at the global level. Therefore, producers of wealth in the country need Uganda, East Africa and Africa in order to have wider markets for their products. This is the way to attain prosperity,” he noted. He agreed with the proposal of the Ugandan diaspora community to integrate with Ugandan Embassies in promoting the country. The Commandant of the National Leadership Institute, Brig. David Kasura, saluted President Museveni for facilitating the training. He said the course targets transforming Uganda whereby the course participants are enabled to become change agents. 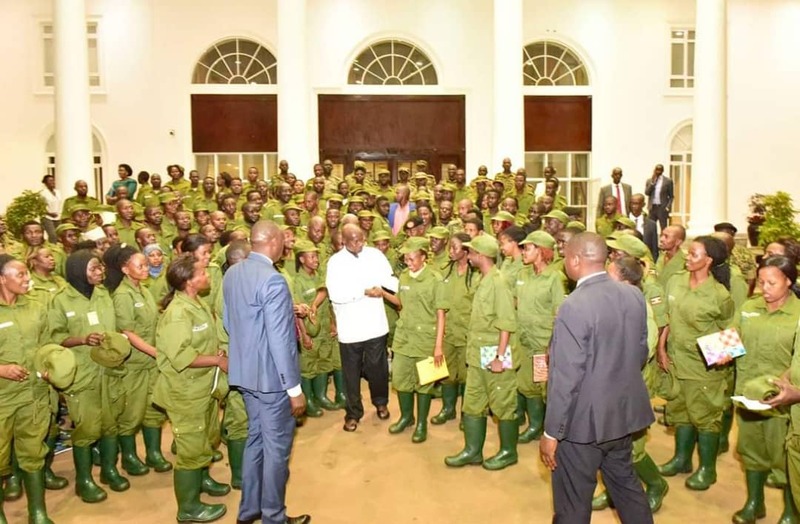 The coordinator, Engineer Adam Kasambura, said they are determined to transform Uganda from a peasant economy to an industrial middle-income status. He noted that NALI is the best institute in enlightening the Uganda community in the diaspora about their country. 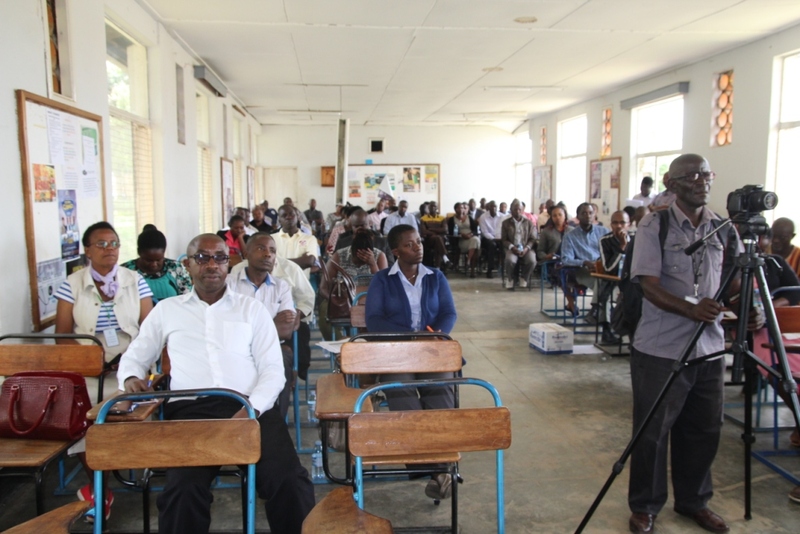 The course participants on their part recommended that the NALI certificate should be mandatory for all political leaders regardless of their divergent political affiliations.